Marking the 10-year anniversary of Marvel Studios’ output since 2008’s “Iron Man,” “Avengers: Infinity War” is the apex that all 18 films have been leading toward. 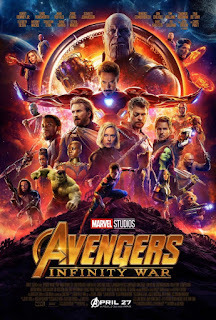 It is, indeed, the biggest crossover film from the studio, and the number-one reason to see it is witnessing no less than two-dozen established characters sharing the same cinematic space. Following the highs of 2017’s “Guardians of the Galaxy: Vol. 2,” “Spider-Man: Homecoming,” “Thor: Ragnarok,” and 2018’s ongoing juggernaut “Black Panther,” “Avengers: Infinity War” is decidedly bigger but comparatively a letdown, hindered by so much stuff and still being only half of the story. 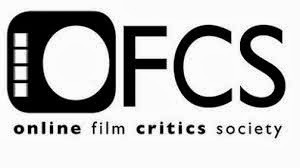 Palpably overlong at 156 minutes, it is overpacked and unwieldy, even if the stakes have never been higher. 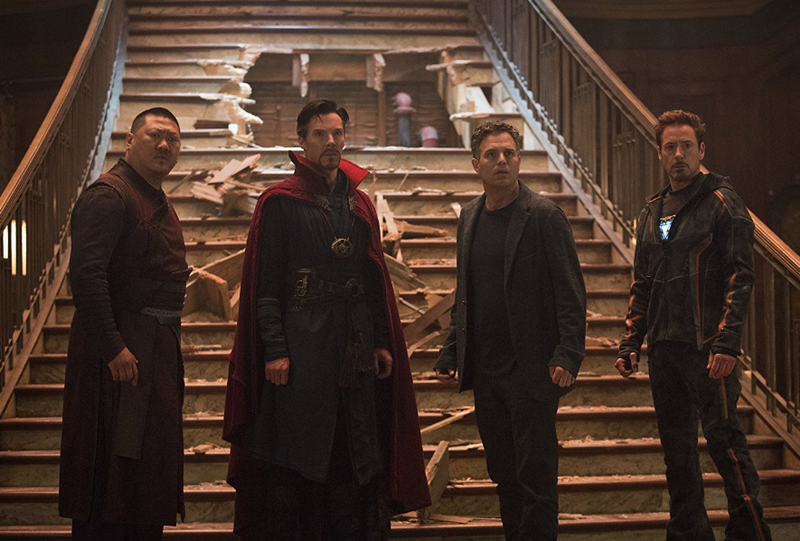 Not unlike all of the appetizers out of the Marvel Cinematic Universe, this 19th film still feels like a tease more concerned with what’s coming next than the entree at hand. It leaves you wanting more and less at the same time, if that’s possible. Thanos (voice of Josh Brolin) and The Black Order are hell-bent on collecting all six Infinity Stones to wipe out half of the universe with the snap of his fingers to extinguish the overpopulation crisis. This leaves all of the heroes in the world to stop him, beginning with Thor (Chris Hemsworth) and Dr. Bruce Banner/Hulk (Mark Ruffalo) who are the first to learn of the titan’s plan, but the Avengers have broken up and are not on speaking terms. In New York, as Thanos’ minions land to wreak havoc and find two of the stones on Earth, Tony Stark/Iron Man (Robert Downey Jr.) commingles with Dr. Stephen Strange (Benedict Cumberbatch), and then Peter Parker/Spider-Man (Tom Holland) drops in to help. 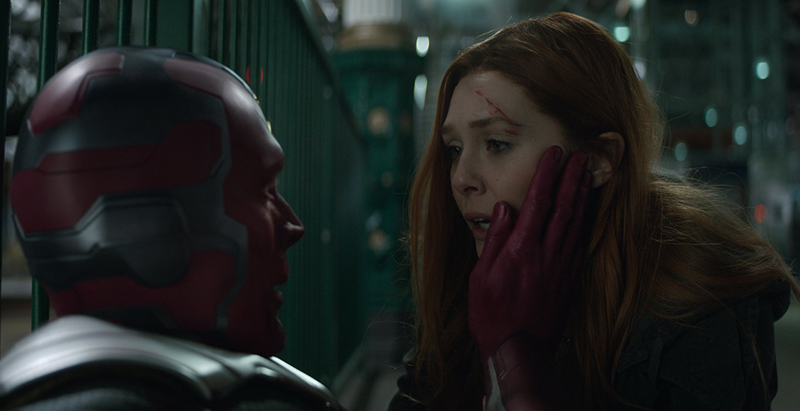 Over in Scotland, Vision (Paul Bettany) and Wanda Maximoff/Scarlett Witch (Elizabeth Olsen) are enjoying a vacation, ready to live a normal life together, before they are ambushed by Thanos’ other goons and meet up with Steve Rogers/Captain America (Chris Evans), Natasha Romanoff/Black Widow (Scarlett Johansson), and Sam Wilson/Falcon (Anthony Mackie). 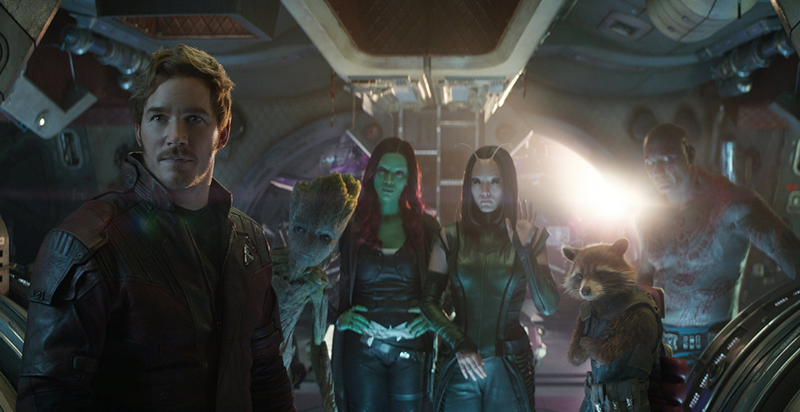 Meanwhile, the Guardians of the Galaxy—Peter Quill/Star-Lord (Chris Pratt), Gamora (Zoe Saldana), Drax (Dave Bautista), Nebula (Karen Gillan), Mantis (Pom Klementieff), Rocket (voice of Bradley Cooper), and rebellious teenager Groot (voice of Vin Diesel)—are floating through space, until they, too, learn of Gamora’s stepfather’s plans. 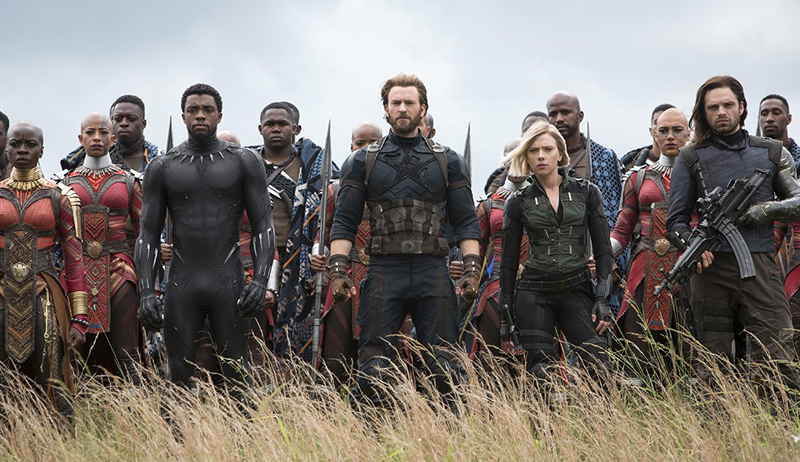 And, then finally, the alliances, both old and new, make their way to Wakanda for help from T’Challa/Black Panther (Chadwick Boseman), accompanied by warrior general Okoye (Danai Gurira), his sister Shuri (Letitia Wright), and Bucky Barnes (Sebastian Stan). The fate of the universe hangs in the balance in “Avengers: Infinity War,” and with that, there will be loss. That risky, all-bets-are-off approach is what adds major dramatic weight to the proceedings, but in getting there (and getting the band back together), there is such a surplus of characters—a roll call, if there ever was one—and individual threads that seem like a series of bottle episodes strung together. The central story is simple—Thanos wants the remaining stones and the Avengers need to stop him—but if directors Anthony Russo and Joe Russo and screenwriters Christopher Markus & Stephen McFeely deftly tackled a heavy plate with 2016’s “Captain America: Civil War,” they act like traffic guards here, juggling so many moving parts and proving that more is sometimes a little less. Inevitably, some characters will receive more screen time than others, while Scott Lang/Ant-Man and Clint Barton/Hawkeye are no-shows, but the ensemble is still a valuable asset, and the new team-ups become a large part of the fun in what becomes one of the darker MCU films. 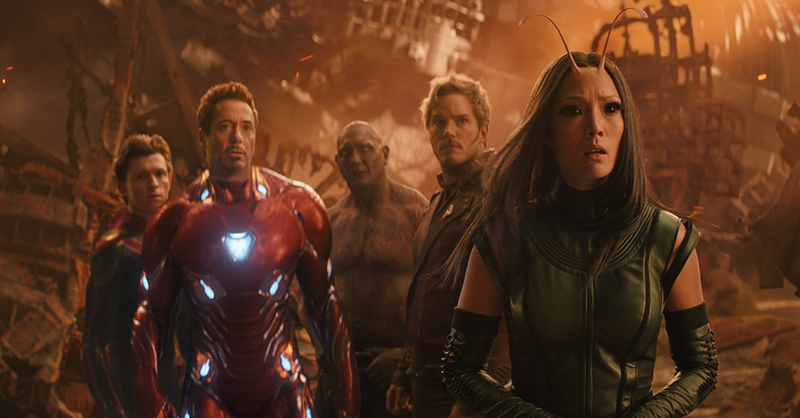 There is little time for intimacy, however, when the film takes a breath from plot, character dynamics pop, namely any banter between the Guardians, Peter Quill’s quippy alpha one-upmanship with Thor, the ego clash between Tony Stark and Doctor Strange, and Wanda and Vision’s warm bond. There’s also a sense of knowing self-reflexivity to having Tom Holland’s enthusiastic Spider-Man apologizing for not remembering everyone’s names and for using his pop-culture knowledge in times of danger. Traces of character substance and sly, playful humor are more than welcome when sprinkled in between the fights and explosions, which are functional but often staged with a numbing, unimaginative sameness. 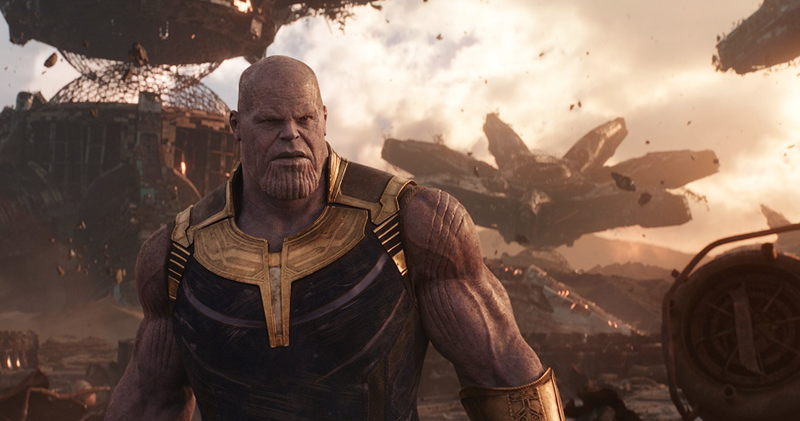 A great villain hasn’t always been Marvel’s strong suit, Loki and Killmonger aside, but Thanos is unexpectedly more formidable than a mauve-colored, square-jawed motion-capture creation with Josh Brolin’s voice might suggest. Brolin delivers such a calm evil and, luckily, Thanos is written with a little more complex shading and pathos, having been a father figure for Gamora, to what could have been an otherwise one-note heavy with genocidal plans he believes to be necessary to balance out the universe. Like every film released by Marvel, “Avengers: Infinity War” will be oversold as the best film in the MCU, but that would be overinflating the film’s worth. Despite its shortcomings, the film entertains those who have investment in all of these characters because, honestly, the valiant, cliff-hanging final moments depend on it. Stacking up the sky-high stakes, the film finally begins to pay off in the home stretch, and as one character states, there will be “no resurrections this time.” This may be the end for some and just a temporary mortality for others because, as we all know, only Bruce Wayne’s parents and Peter Parker’s Uncle Ben are only dead forever, plus those stones are capable of takebacks, right? To tide over fans until next year in the last of Marvel’s Phase Three, “Avengers: Infinity War” is fine, but one would be best to temper those expectations accordingly, while still being diverted and coming away feeling slightly underwhelmed.